The May edition of Tabletalk is out. 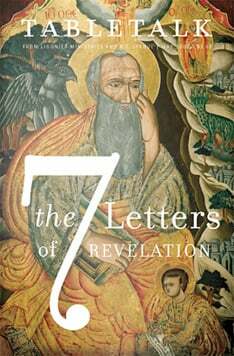 This month’s theme is “The 7 Letters of Revelation” to urge readers on toward holiness. Contributors include R.C. Sproul, Mark Bates, Chris Donato, Paul Gardner, Dennis Johnson, John MacArthur, Roger Nicole, Cornelis Venema and R. Fowler White. “Love Letters” by R.C. Sproul Jr.